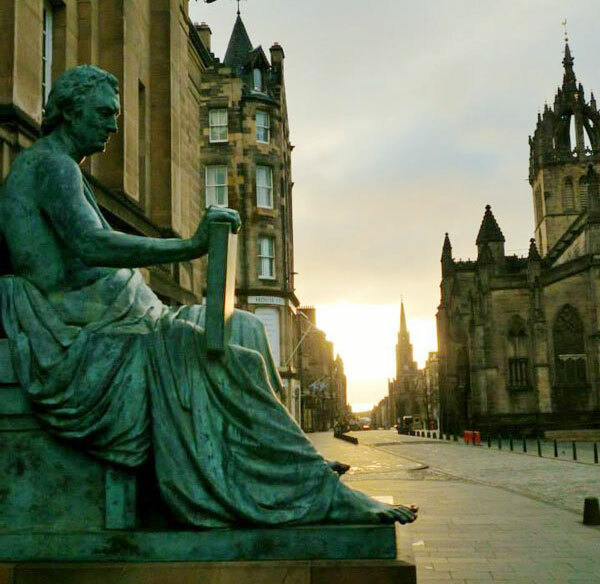 Explore Glasgow, Scotland as part of a series of several cities that are great study abroad locations to base your faculty-led Custom Program. 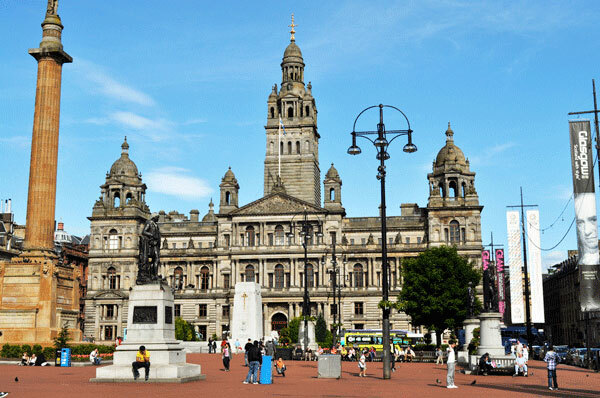 Glasgow is Scotland’s most populous city and has the country’s largest student population. Situated along the River Clyde, it is known for its friendly residents, trendy fashions, local music scene and beautiful parks. Glasgow’s impressive Victorian buildings serve as a backdrop to the city’s energetic atmosphere. Students can enjoy the city’s theater life, array of restaurants, and vibrant nightlife. Glasgow also serves as a great site for programs wanting to explore the capital of Scotland at Edinburgh, which is less than an hour away. With all of these attributes combined, Glasgow proves to be an attractive study abroad option for the adventurous at heart. 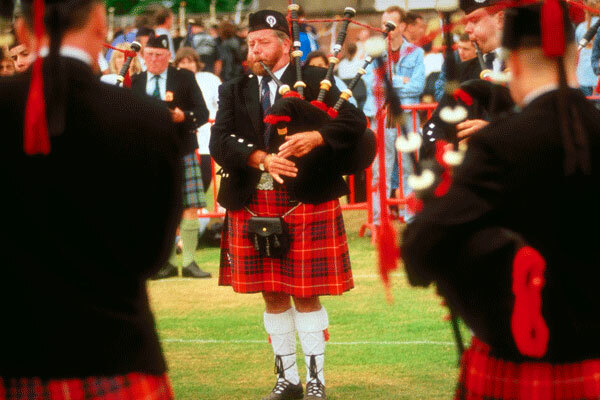 Glasgow offers a wide variety of academic focuses. Through ISA’s partnerships with local universities and businesses, Custom Programs can incorporate guest lectures and academic visits for your program. 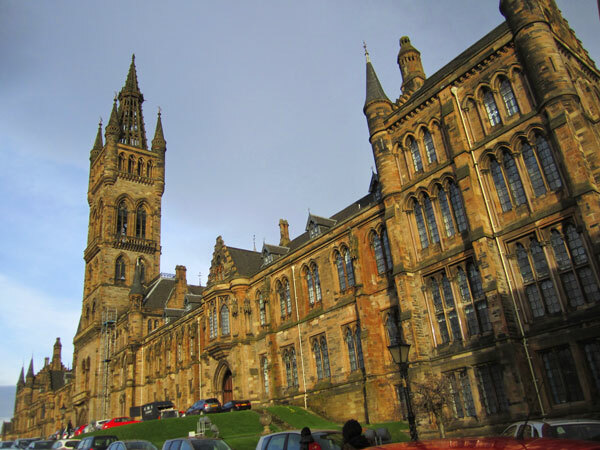 The University of Glasgow, which resembles Hogwarts, has one of the largest biology departments in the UK, an excellent English department, and an expansive Medieval History department. Additional, the Glasgow School of Art is sure to inspire those who are creatively inclined. Popular academic focuses include theater, film, television, theology, physics, engineering, and several law courses. Eat up! A large part of experiencing any culture is the tasting its food. Try some of Scotland’s delicacies, among which are scotch eggs, haggis, black pudding, fish and chips and bridie (meat pie). To end your meal with a sweet kick, have a bite of shortbread or cranachan, which is a traditional raspberry, cream, honey and oats dessert. Are you ready to start developing your ISA Custom Program? Want to learn more about Glasgow or other ISA sites? Next Next post: 5 Reasons Why Classes in New Zealand are Better Than in the U.S.